At the sixth time of asking, Millwall made it all the way through the playoff system and up to the promised land. 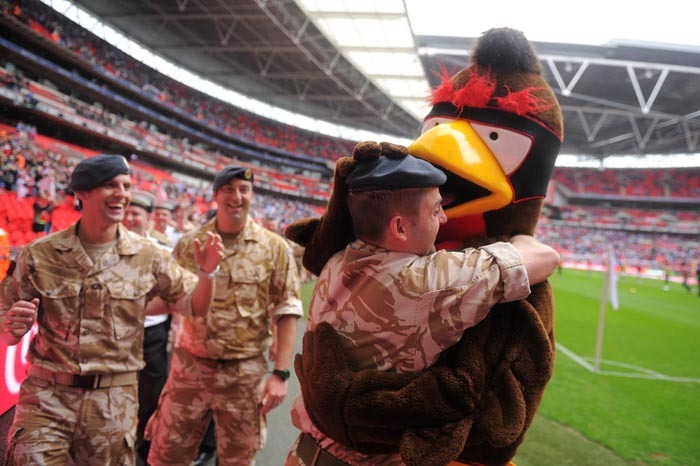 A deserved 1-0 win against Swindon at Wembley means they will play in the Championship next season. Lions captain Paul Robinson scored the winner just before half-time. Swindon improved in the second half but they found it difficult to breach Millwall’s well-organised defence, but for one excellent chance that Charlie Austin bungled (no thanks to a bobble).